Lemon Essential Oil is derived from the Citrus limonum that is also reckoned as cedro oil. Lemon Cold Pressed Oil is highly beneficial in regulating the circulatory system as well as blood flow. Moreover, it reduces the blood pressure, fever, relieves headaches, clears acne, etc. 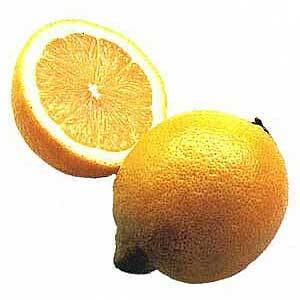 Today, we are counted among the prime Pure Lemon Oil Manufacturers in India.